A well-known Russian pop singer who went missing in August after visiting Chechnya is feared to be dead. 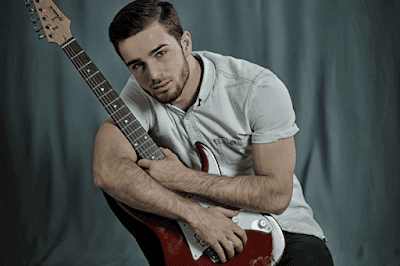 Moscow-based, Zelimkhan Bakaev, went home to Grozny for his sister’s wedding in August. When he went out one night on August, he never came back. Friends of the 25-year-old claimed he was detained in the center of the capital Grozny by people in military uniform. Advocates believed Bakaev may have been detained as part of Chechnya’s crackdown on gay and bisexual men. 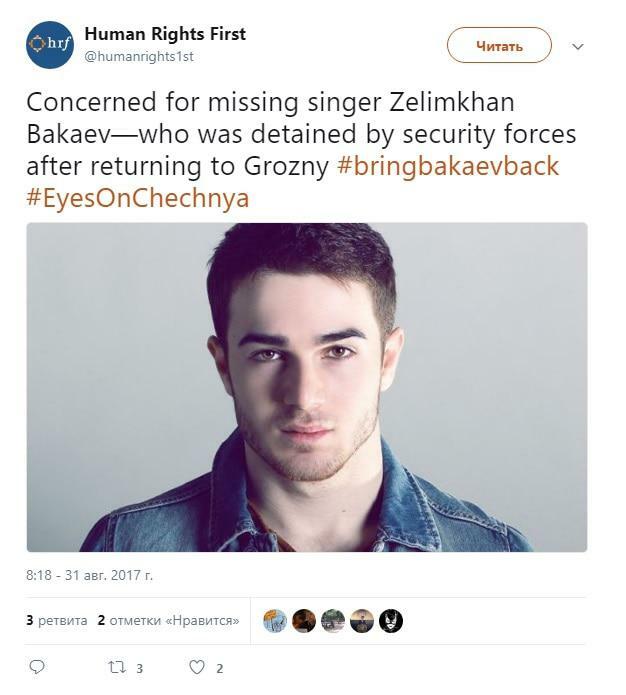 Chechnya’s Ministry of Internal Affairs told journalists there had been no reports of someone with Bakaey’s name had gone missing. Since December, hundreds of men have been persecuted on suspicion of homosexuality. Many were tortured and at least 10 have been executed. The Russian LGBT Network, one of the country’s leading advocacy groups, feared Bakaey was detained in Chechnya’s ongoing persecution of LGBT people. The Network confirmed the persecutions were still happening even though a lot of political and media attention has been cast on Chechnya.